At the Canadian Superstore a few hours ago, I was browsing all the cellphones they had. This one caught my eye. 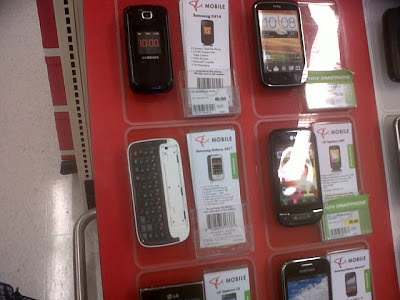 I'm not entirely sure if anyone wants to actually buy half a cellphone in full price. 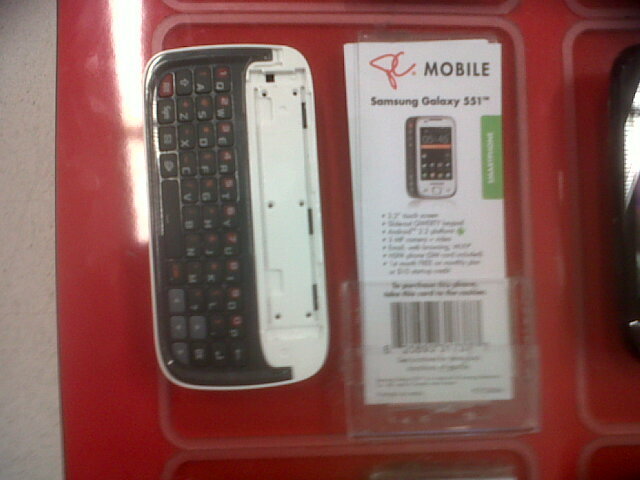 Hell, I'm not even sure if anyone would want to buy a cellphone keyboard. I mean, what would they do with it on its own? I can understand if you want to go all McGyver on half a cellphone and make a bomb or something but come on, there has to be a better way to acquiring these. Things I See - I Am A Man!